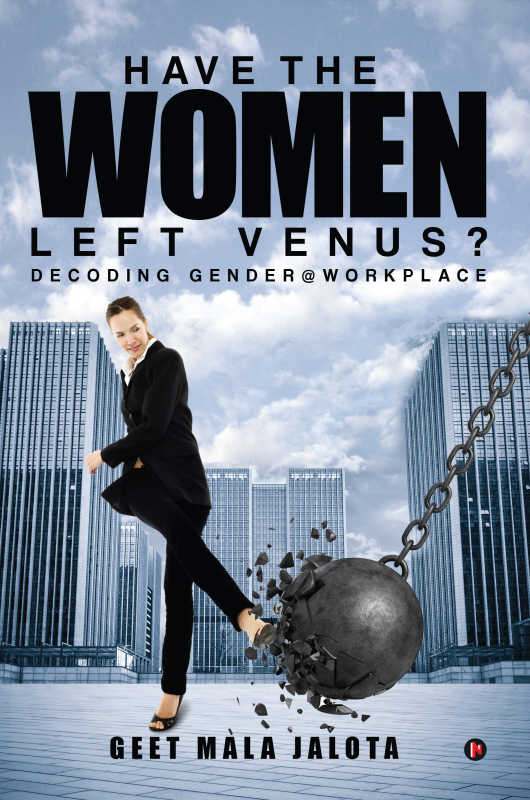 Title: Have the Women Left Venus? Do you have what it takes to build a career successfully? While some women seem to handle workplace problems so effectively other women seem to be struggling. What needs to change now in order for the woman to get the power of her life back into her own hands. What are the key turning points in her career. What does gender discrimination look like at the workplace and what you can do about it. There are many questions you may have which get answered by successful women from India, UAE and Singapore. Geet Mala Jalota is a Human Resource Development Consultant and Trainer, specializing in behavioral change. Her expertise comes from implementing Performance Management Systems, People Assessment, Soft Skills Training and Recruitment projects in over thirty growing companies in India, UAE and Myanmar. The world of work has undergone extensive changes, sometimes difficult to navigate. Through her writing she hopes to act as a bridge between the person and their context. She shares her observations through her writings that have been published extensively in the Gulf News, Dubai. Geet is also a full-time wife and mother, where she finds her anchor and sustains her offline passions.